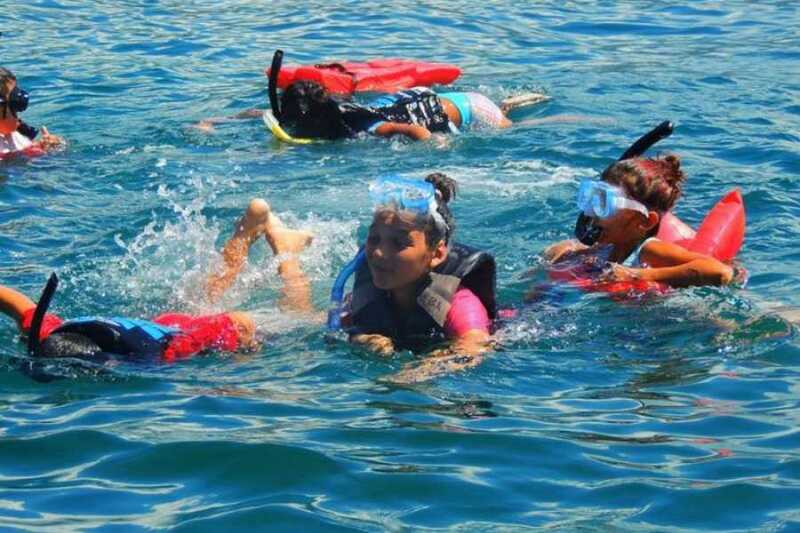 This tour is great fun for the entire family, especially on summer time (Dec to April). 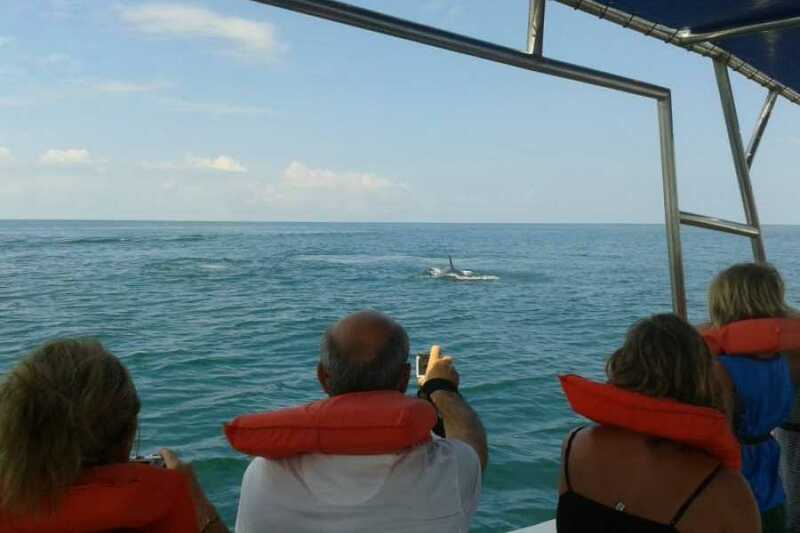 The boat takes you to gorgeous sites in search of dolphins, pelicans, turtles, fragats among others. 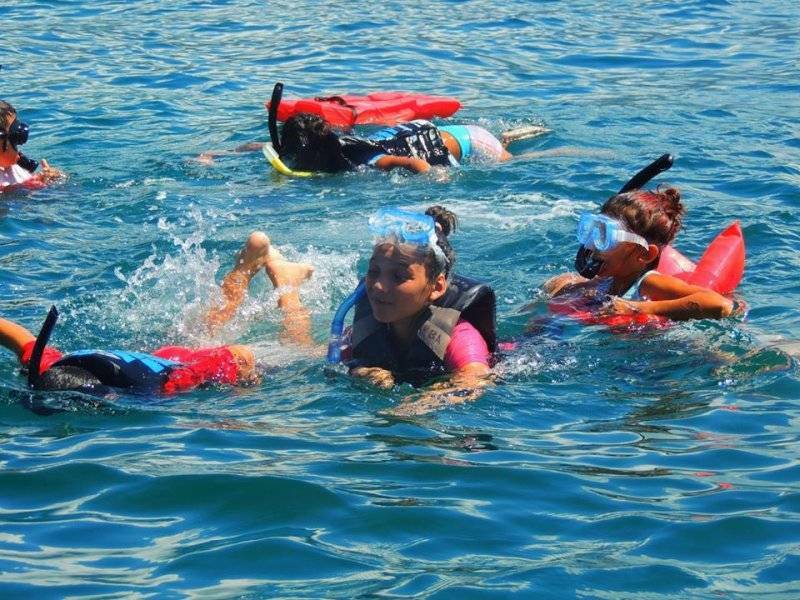 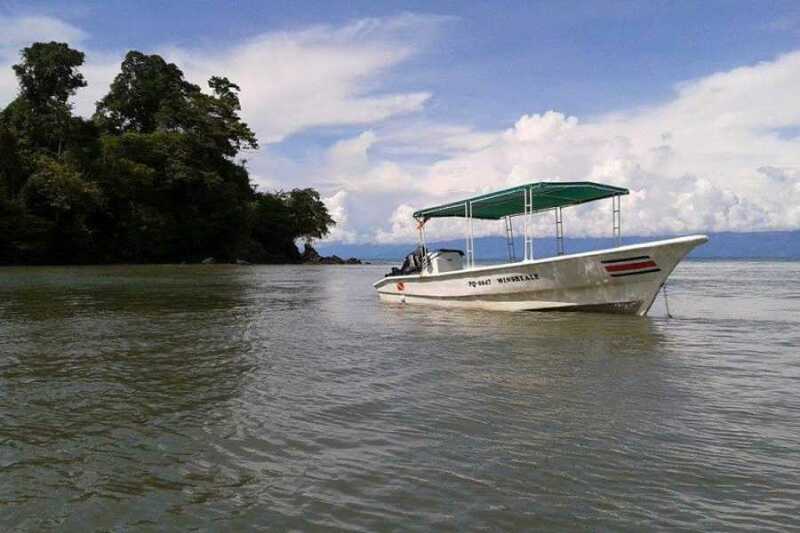 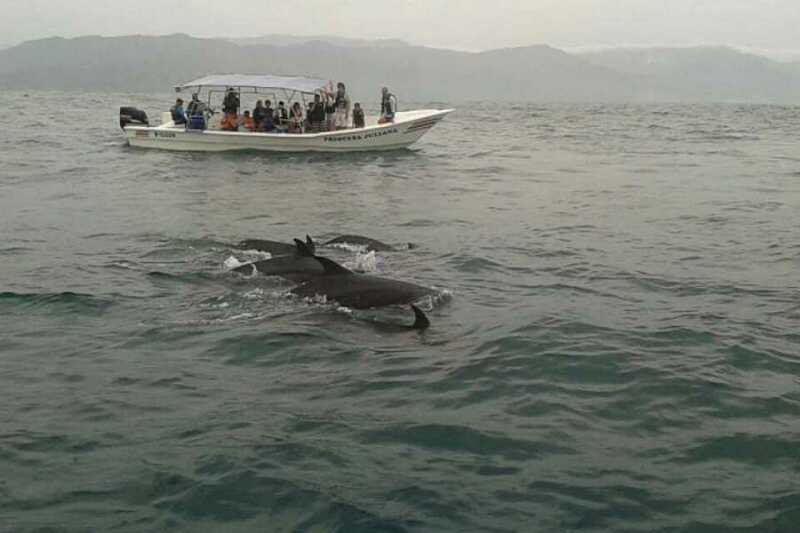 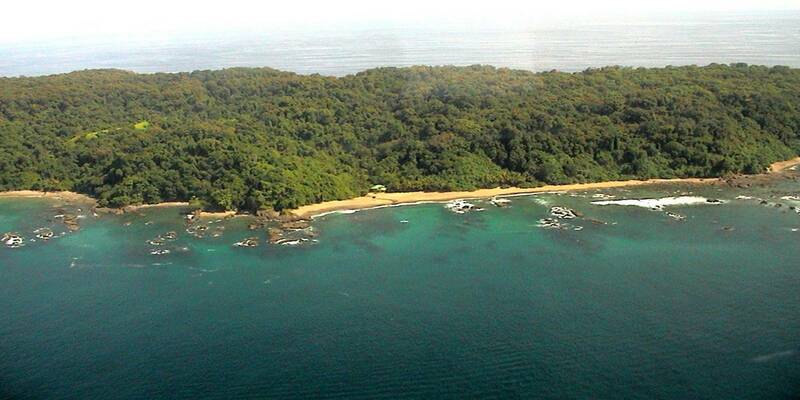 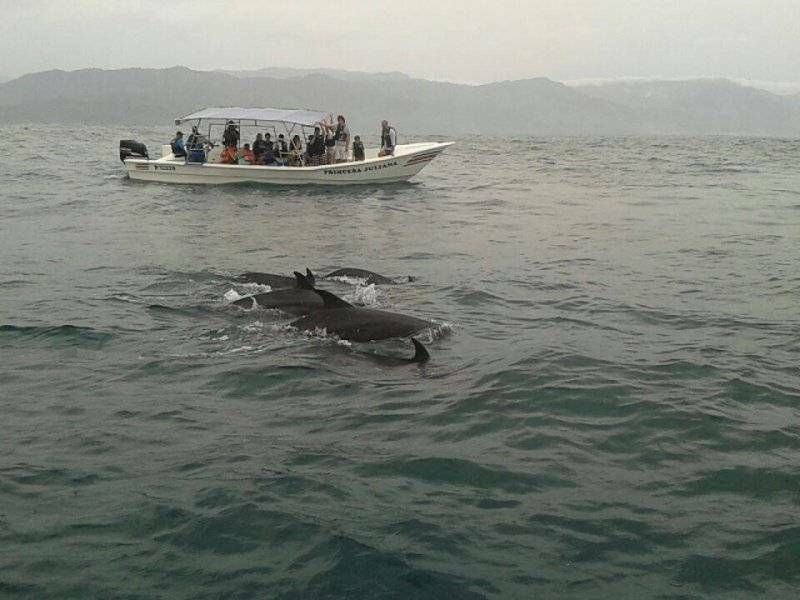 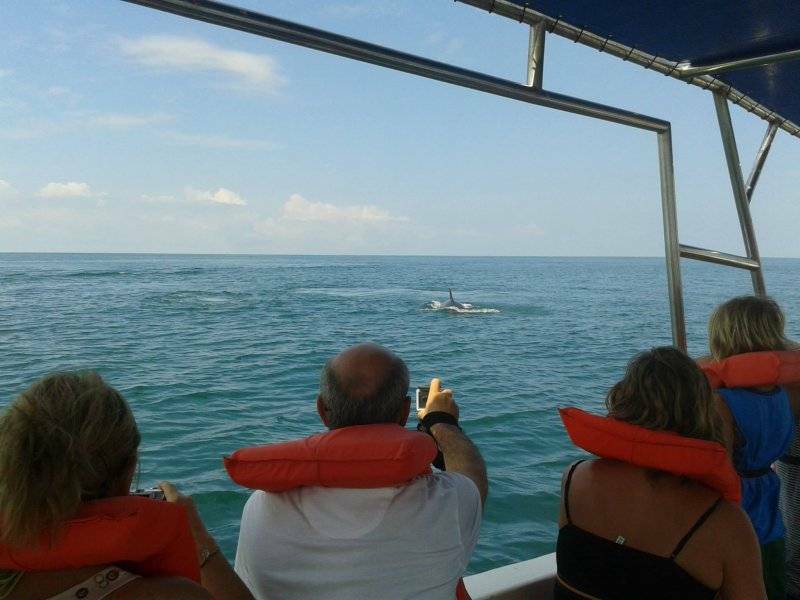 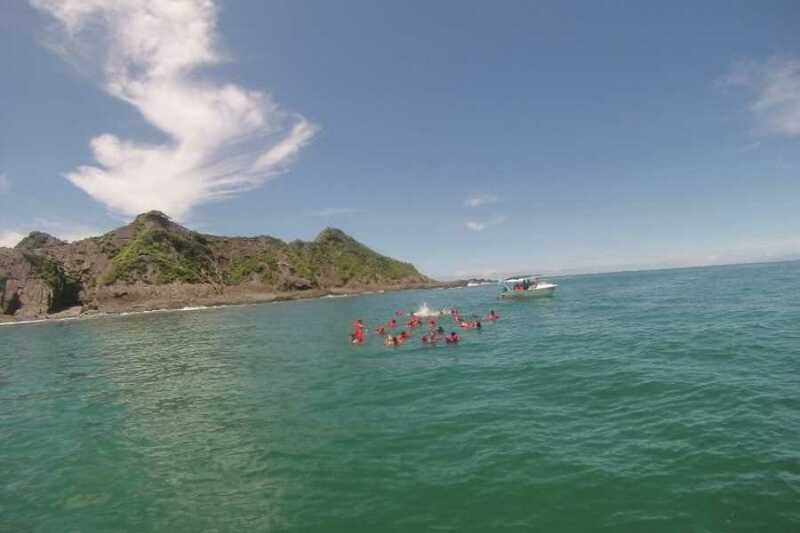 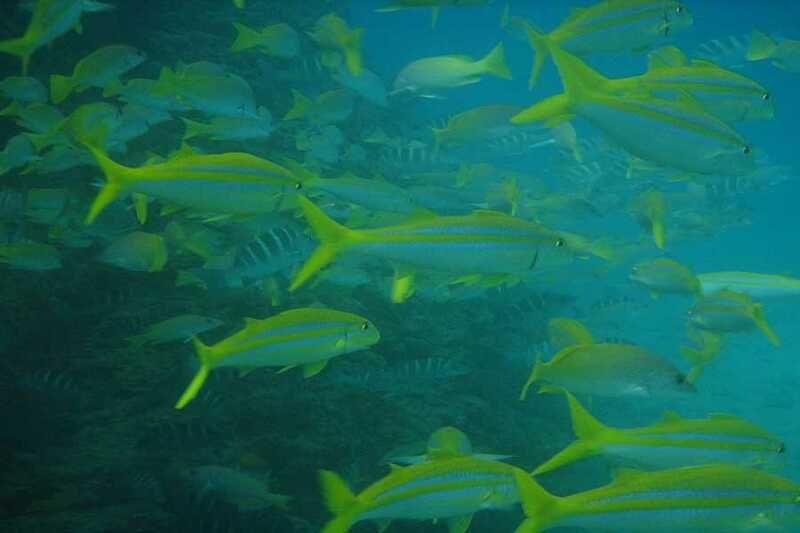 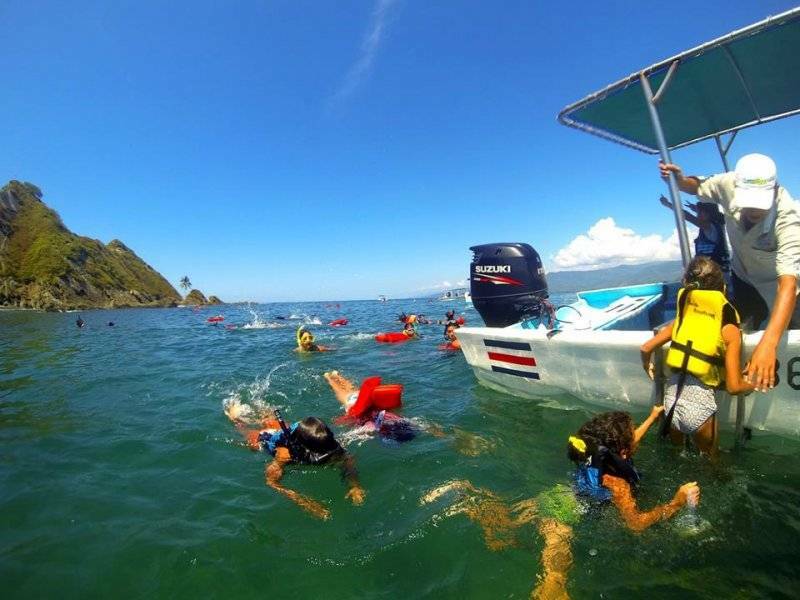 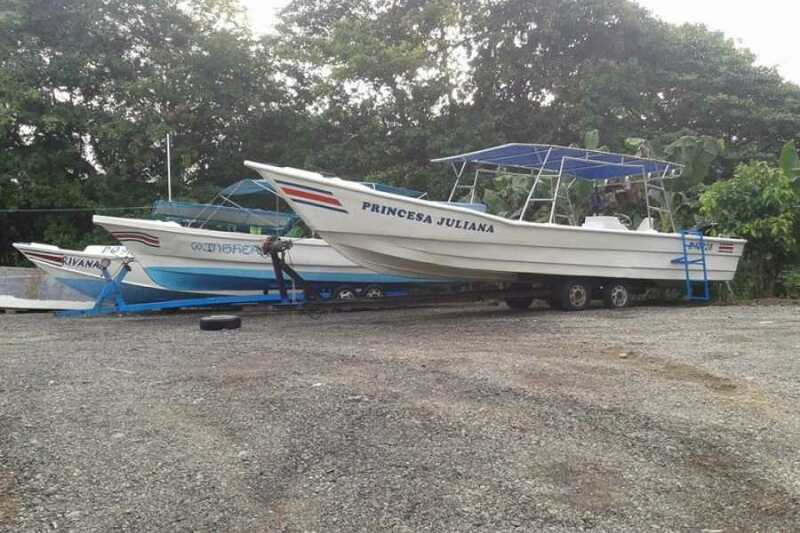 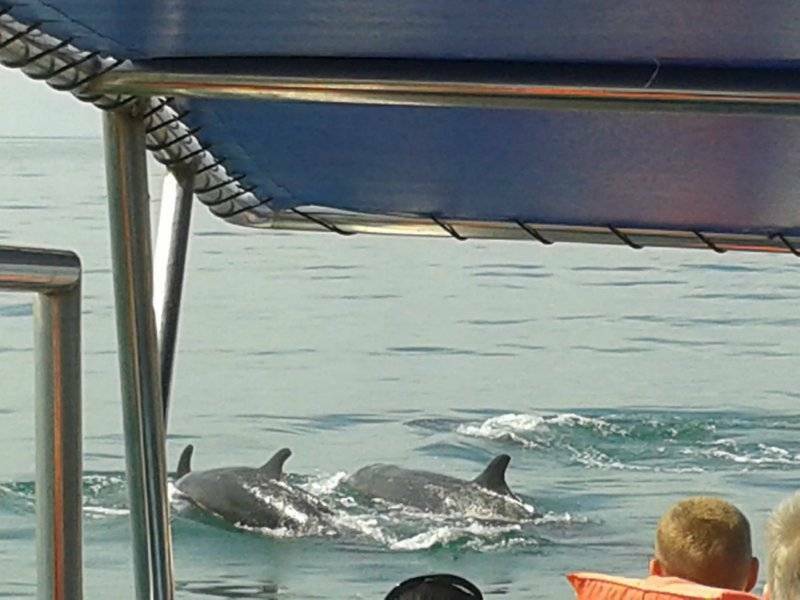 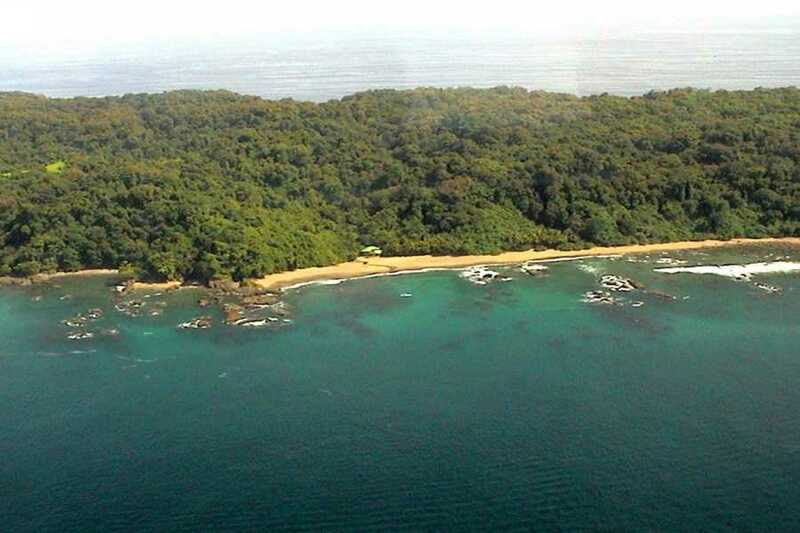 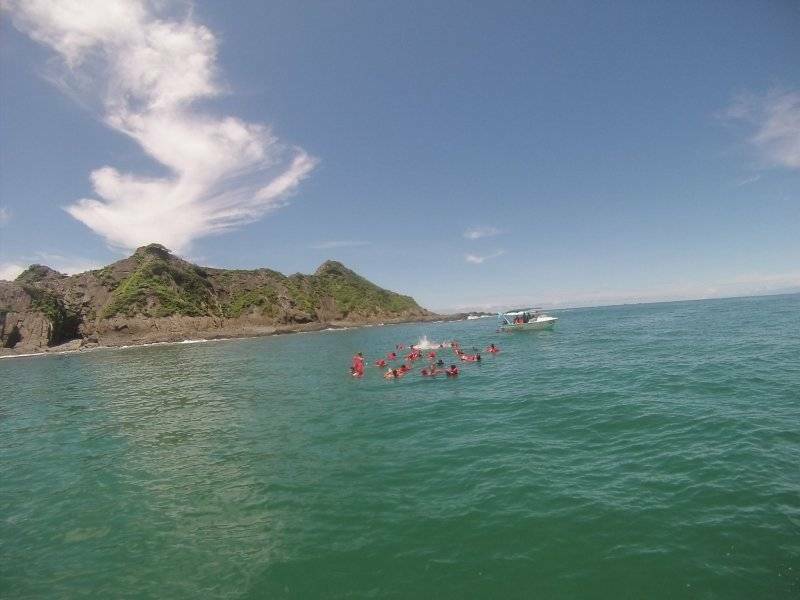 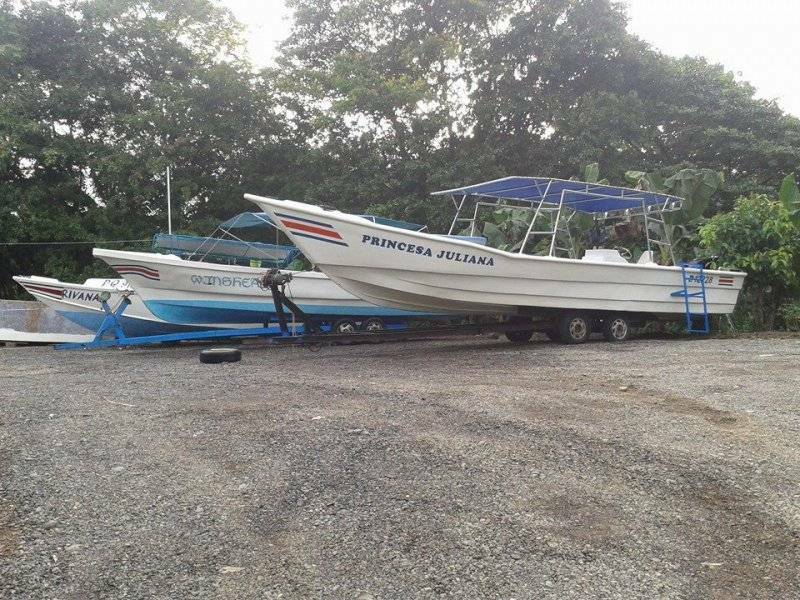 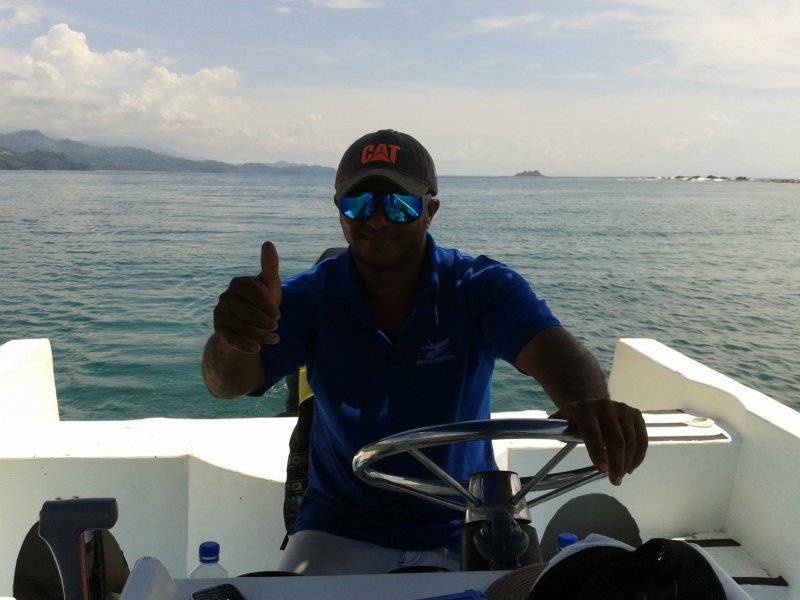 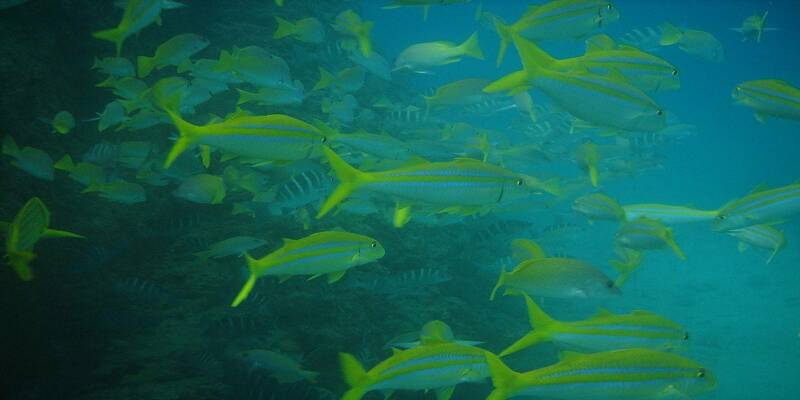 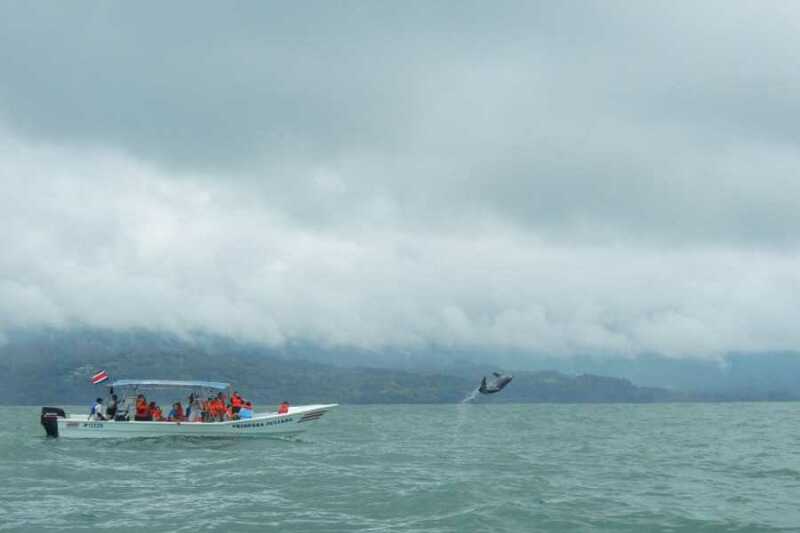 For those who like snorkeling, the boat stops near Ballena Island for a short break. 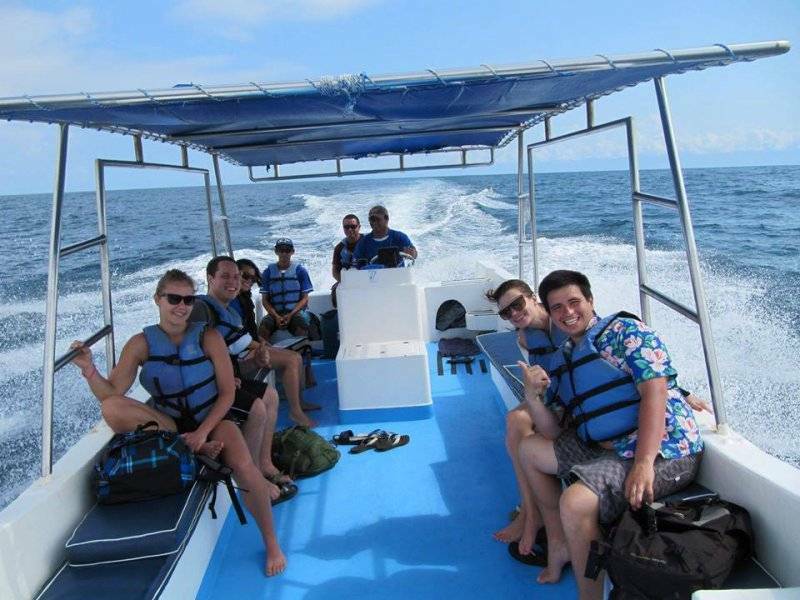 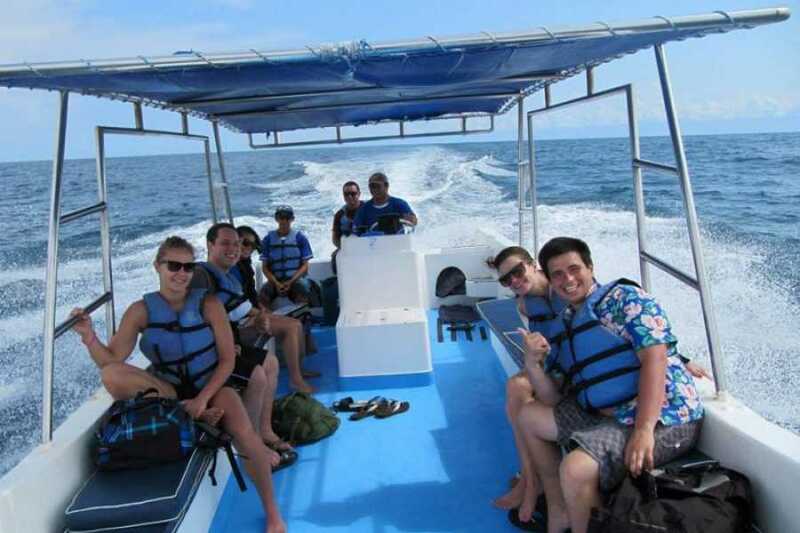 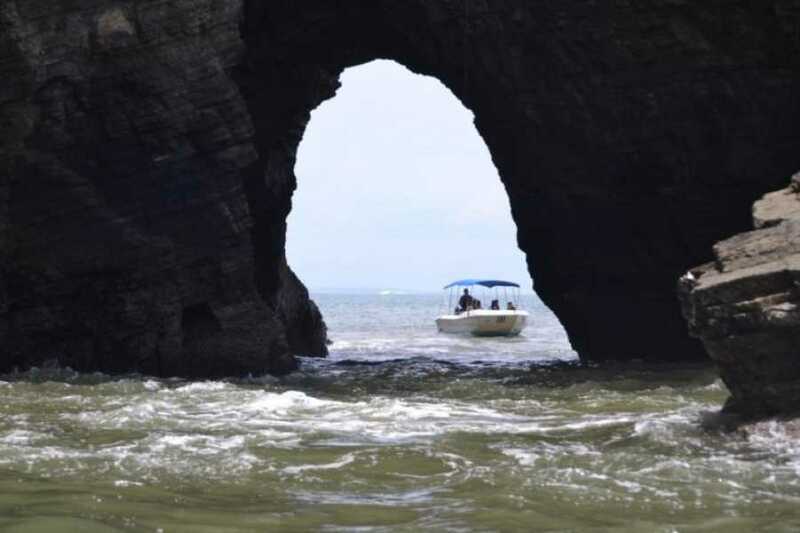 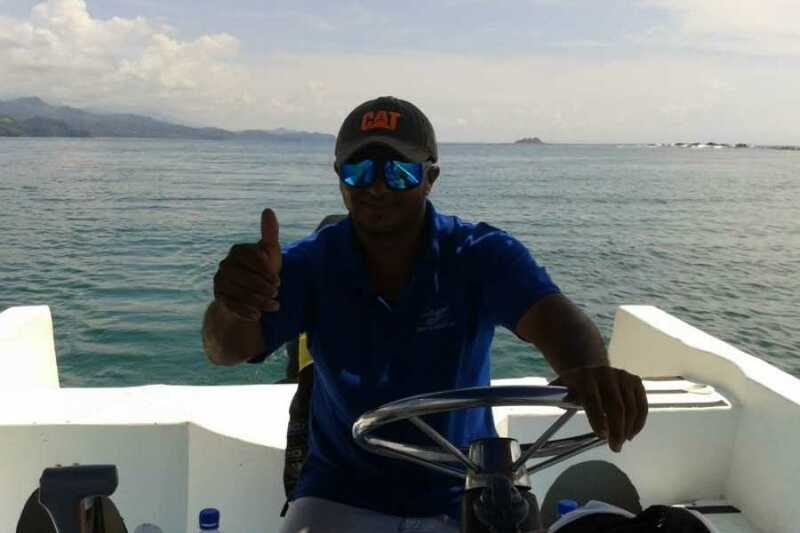 The trip includes visiting the famous Whale Tail rock formation at Uvita beach, Ventana beach caves, and with optimum weather conditions, the boat can pass through them. 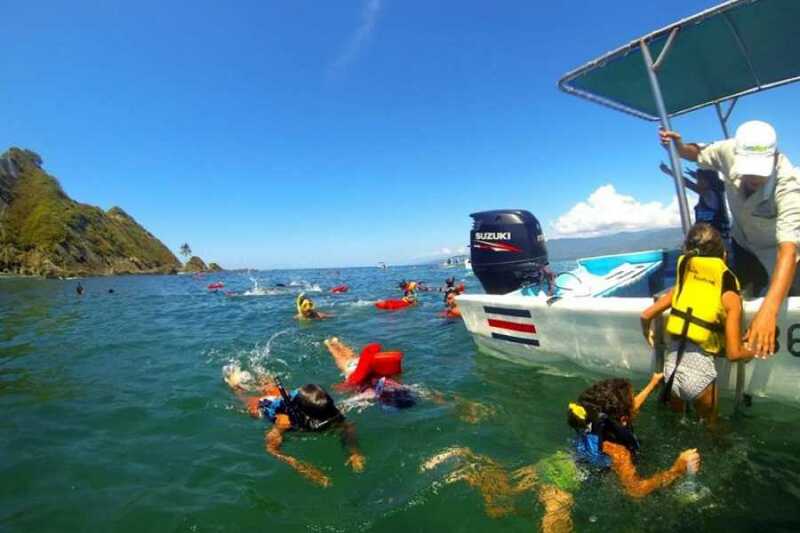 We endorse this tour for families and ocean lovers that enjoy water and admire the beautiful coastlines. 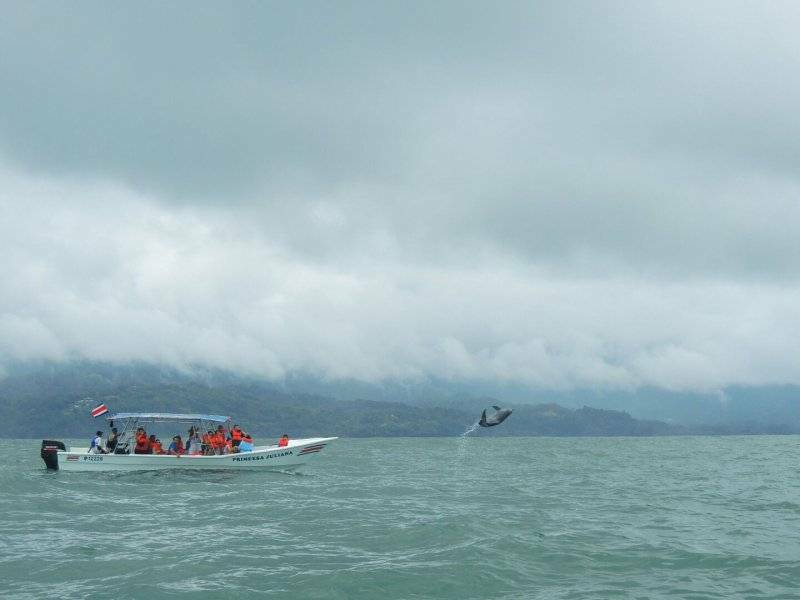 The view of the coasts with green mountains as a background, is just spectacular. 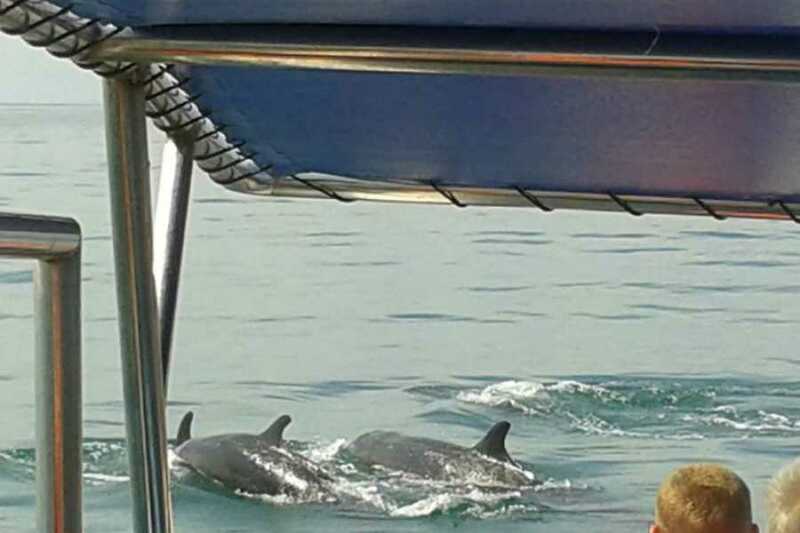 Search for sea wildlife such us Dolphins, marine birds, sea turtles.